In communities all across the United States, food cooperatives provide grocery items of the highest quality and best value to their members. Whether it operates a buying club, a small retail store or a large supermarket, a food cooperative is owned and controlled by its customers. And, when it comes to their food cooperative, member-owners place service, quality, education and value at the top of their shopping list! When it comes to healthier food, food cooperatives are the innovators. Both the organic and local food trends started with retail food cooperatives. Retail cooperative food stores number approximately 350 in communities across the United States. Whether a full-line supermarket style co-op or a small specialty or natural food store, all cooperative stores are committed to consumer education, service, product quality, truth in advertising and member control. 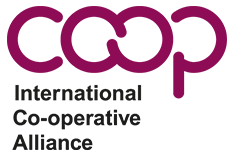 At most co-ops, members and non-members alike may shop, but the benefits of membership include a voice in co-op policy, discounts or rebates for patronage and other specialized services. Cooperative food wholesalers provide products and support services to many independent grocers in the U.S. Regionally based, these co-ops sometimes also collaborate to create shared brands. 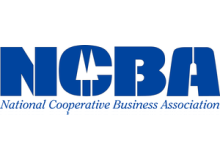 National Cooperative Grocer’s Association is a shared service cooperative and trade association for U.S. natural food cooperatives. Frontier Natural Products Co-op is owned by natural food retailers – including many co-ops - and is the nation’s leading supplier of bulk, natural herbs and spices. The Wedge is a natural food co-op in Minneapolis, which has purchased a farm and launched a warehouse operation serving other nearby food co-ops. Unified Grocers is the largest wholesale co-op in the western U.S. It delivers to 450 member grocers. 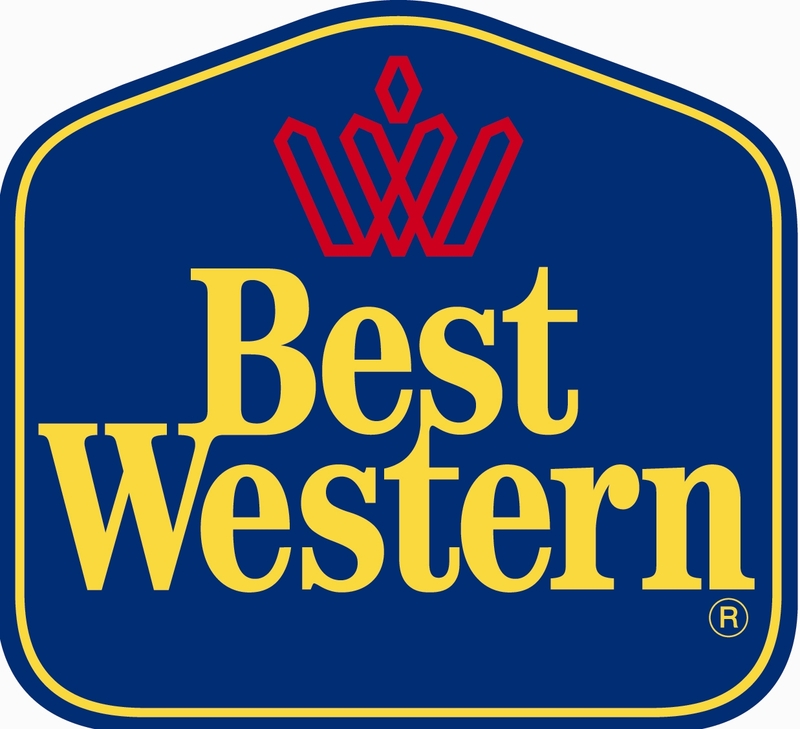 Western Family Foods is owned by eight wholesale co-ops. It markets 6,000 products through 3,000 stores nationwide.